Jeff Mizanskey was recently paroled from a life sentence for conspiracy to distribute marijuana in Missouri. He is one of the most vocal advocates for a medical marijuana initiative that could be put on the 2016 ballot. Several dozen people packed the second floor of the Westport branch of the Kansas City Public Library Saturday to hear the latest on marijuana reform in Missouri and Kansas City. The National Organization for the Reform of Marijuana Laws' Kansas City branch held its January meeting is working to introduce an initiative that would decriminalize the possession of up to 35 grams of marijuana in Kansas City. 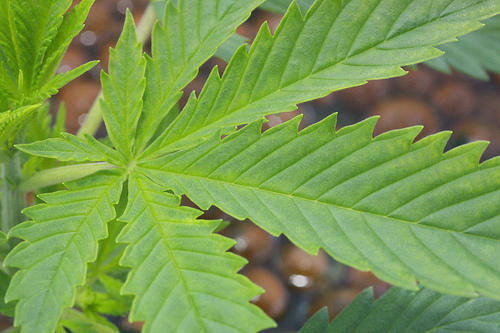 Under the initiative, possession of marijuana by an adult would only carry a $50 fine. Current Missouri law allows for jail time and much larger fines, though some cities like Columbia have decriminalized marijuana on their own. Executive Director Jamie Kacz says her group is trying to finalize the initiative's language soon to be able to gather signatures by late February or early spring. "Once you start talking to people about cannabis reform, you'd be surprised how many people are for it," Kacz said. "It doesn't have to be Democrats or liberals, it's Republicans, it's religious people, it's elderly people." To get the initiative to Kansas City voters, NORML needs to collect slightly more than 1,700 signatures from registered voters, and the Kansas City Council will need to schedule it for an election. 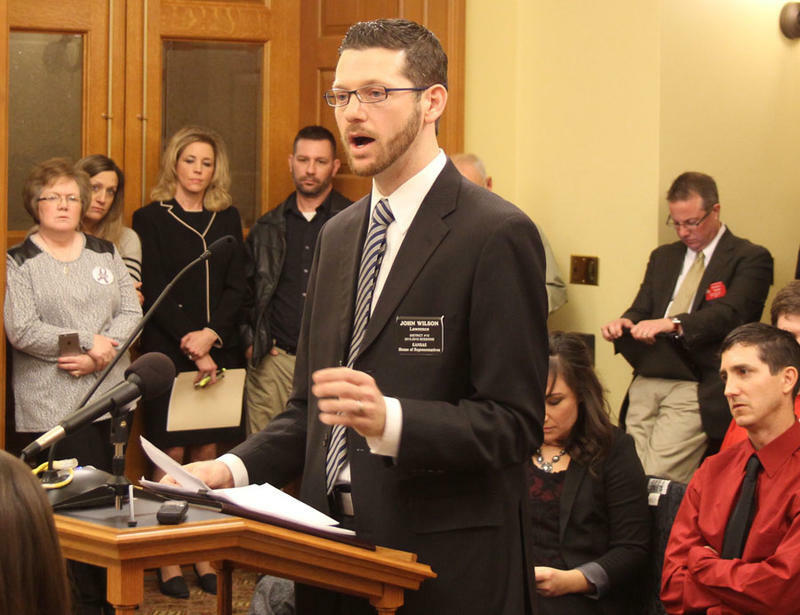 Ryan Flowers spoke at the event in favor of the city initiative and New Approach Missouri, a group focusing on passing a comprehensive medical marijuana program statewide in November. While he admits full recreational legalization like in Colorado or Washington is preferable, he says it simply isn't realistic for Missouri in 2016. "For us to pass an initiative that would legalize overnight would be very difficult," Flowers said. "No state has been able to advance their legalization agenda without first having a medical initiative." 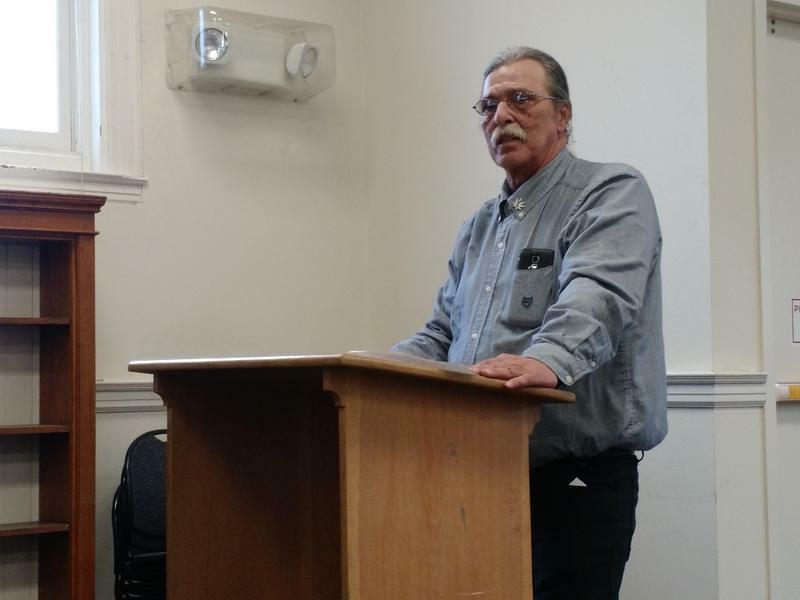 One of the featured speakers at the event was Jeff Mizanskey, a man who was recently paroled from a life sentence for marijuana distribution. Since leaving prison, Mizanskey has advocated for marijuana reform to keep others from ending up behind bars. "We have to try, we have to vote, otherwise we'll have a lot of people in pain and a lot of people going to jail," Mizanskey said as tears came to his eyes. "Everybody isn't going to be in love with the New Approach bill, but it's time we work together and get this done." New Approach also has the full support of advocacy group Show-Me Cannabis, which previously considered advancing a recreational marijuana initiative in 2016. Show-Me Deputy Director Amber Langston said New Approach is on the cusp of getting initiatives ready for signatures. For an initiative to be put on state ballots, it takes roughly 170,000 signatures from registered voters in two-thirds of Missouri's congressional districts. There is also another marijuana initiative currently collecting signatures for the 2016 ballot called the Missouri Cannabis Restoration and Protection Act. It would legalize marijuana for medical and recreational use with no age limits. If Kansas legalized marijuana for broad medical use, marijuana-related car collisions and accidental ingestion hospitalizations likely would increase but crime and illegal consumption would not. 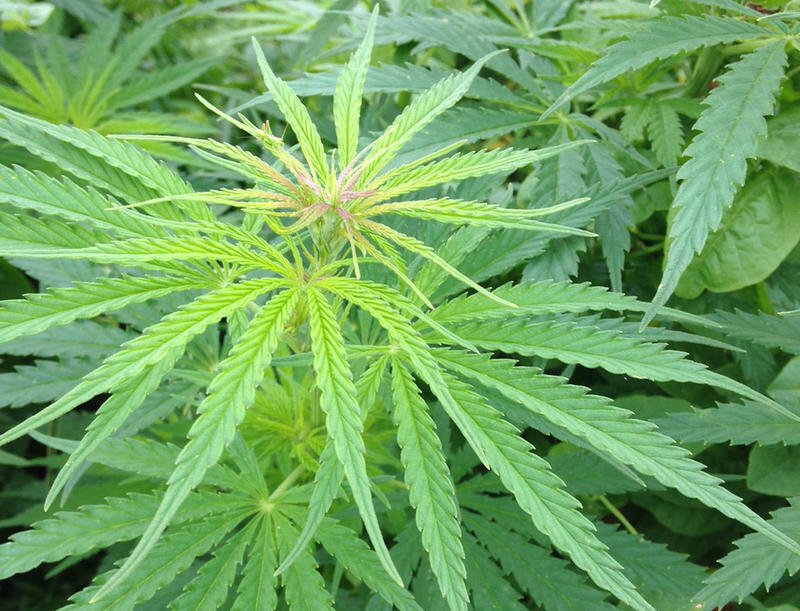 Those are the findings of a nearly yearlong study of other states that legalized marijuana for medicinal use done by the Kansas Health Institute, a health-policy information and research group based in Topeka, Kansas.